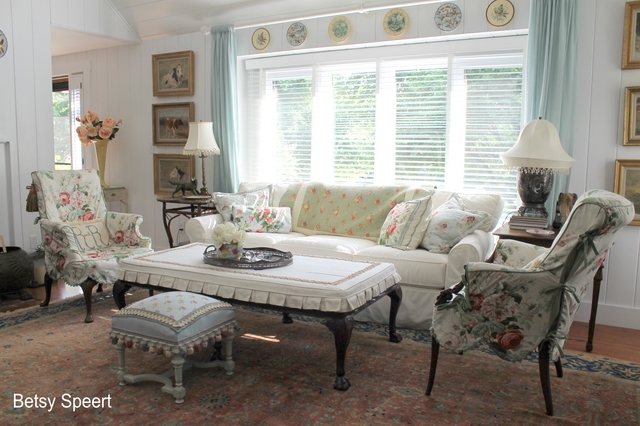 Want to see a sweet cottage style room? Check out Betsy Speert’s blog. Love her header on her blog too! You will want to roam around and see all that she has going on.Even a slip-cover on her coffee table people! Honeysuckle on the Vine shared some great graduation party ideas. If you have not had your party yet you will want to check this out! Stop by and tell Ryan congratulations! 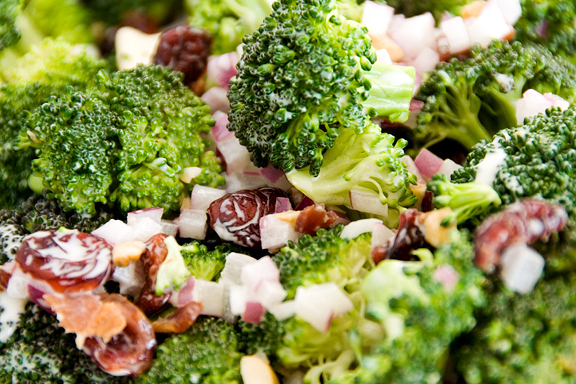 Â Delightful Curiosity shared her sister-in-laws FAMOUS broccoli salad recipe. I plan to give this a shot! Stop by, print it out and tell her hello! Now, let’s see what you have been up to. Link up and show it off! Don’t forget to check out the other Monday parties after linking up here. You can click below on their buttons to link up. * Add a text link or bloggy button back to my blog on the link that you are sharing. That way others will know where to party. Link up and I will stop by soon! Thanks for hosting kiddo! Have a great day! Thanks for hosting…have an awesome week! Thanks so much for featuring my living room!!!!! I love broccoli salad, but I’ve never made it! Maybe now I will! Thanks for hosting and for the awesome features! Yay, SUMMER! Thank you for hosting! I’m a little late linking up. Thanks for hosting! I am now a follower of yours on linky and GFC. I would love for you to come visit and follow back! I also have a linky party on Mondays.